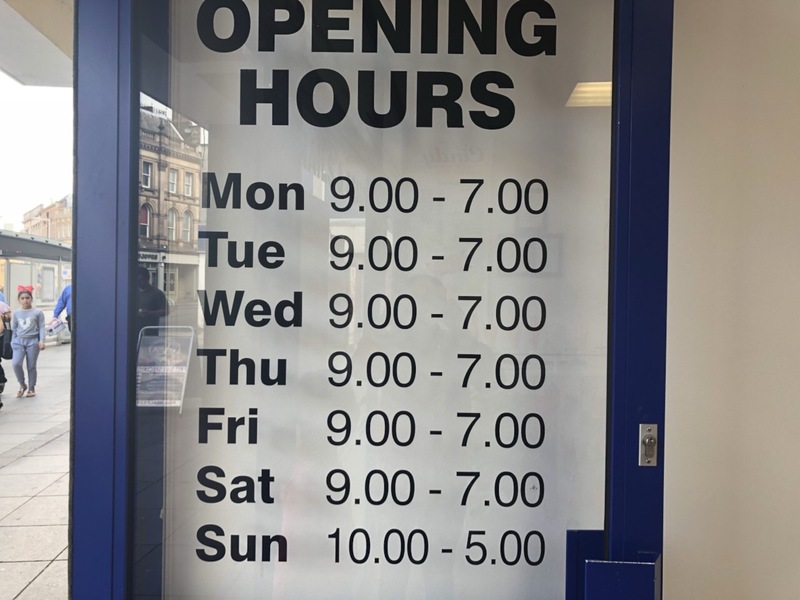 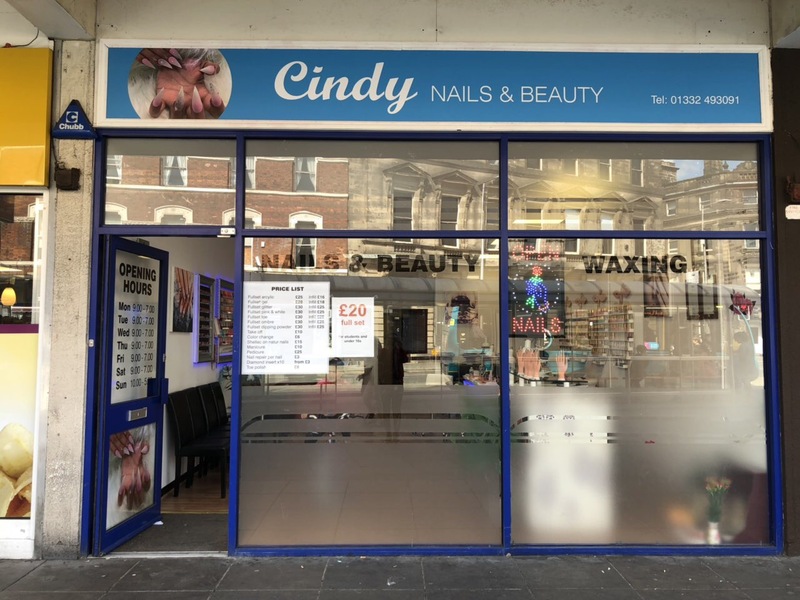 Cindy Nails and Beauty Salon is based in the heart of Derby Shopping Centre. 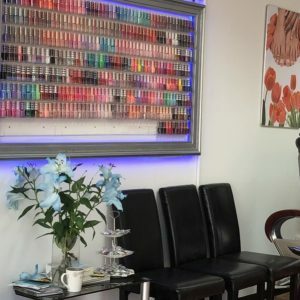 Our nail bar and beauty spa salon is the most affordable and professional. 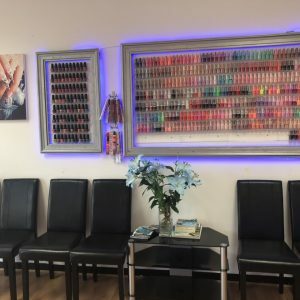 We focus in our customer safety, quality, and satisfaction. 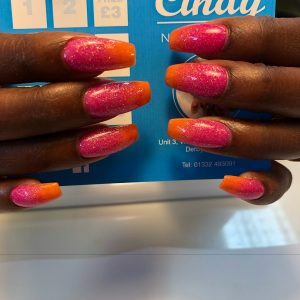 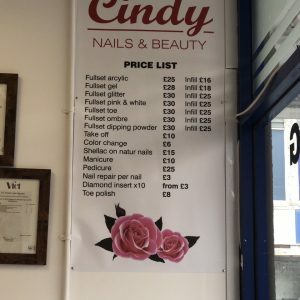 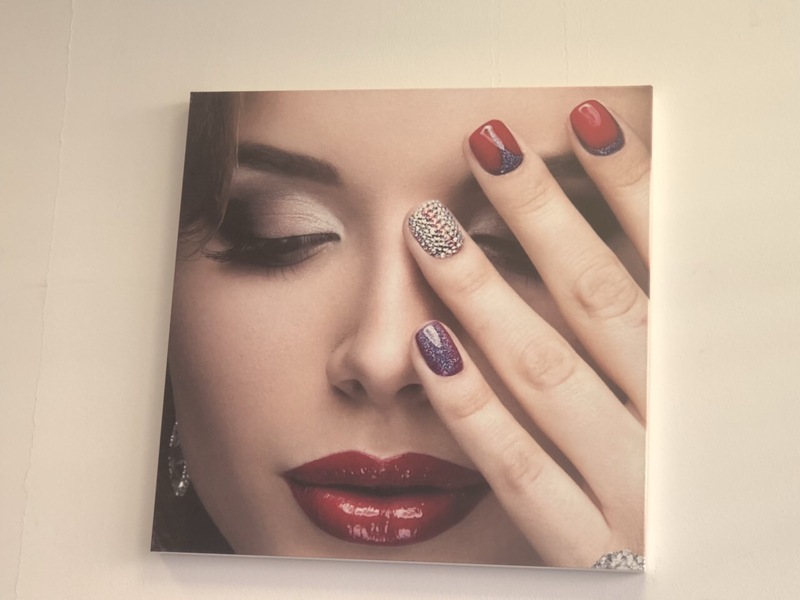 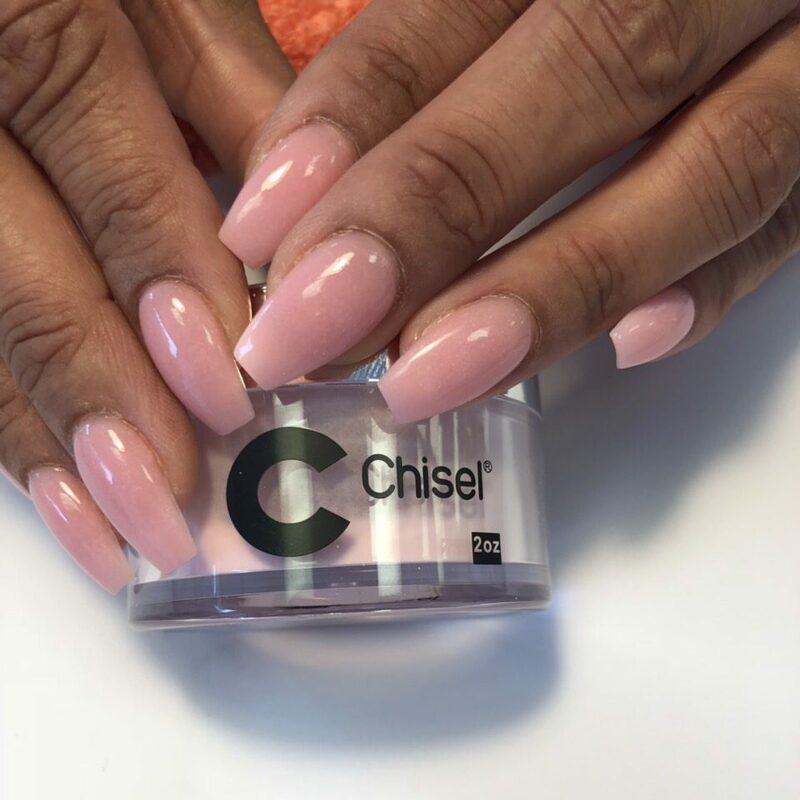 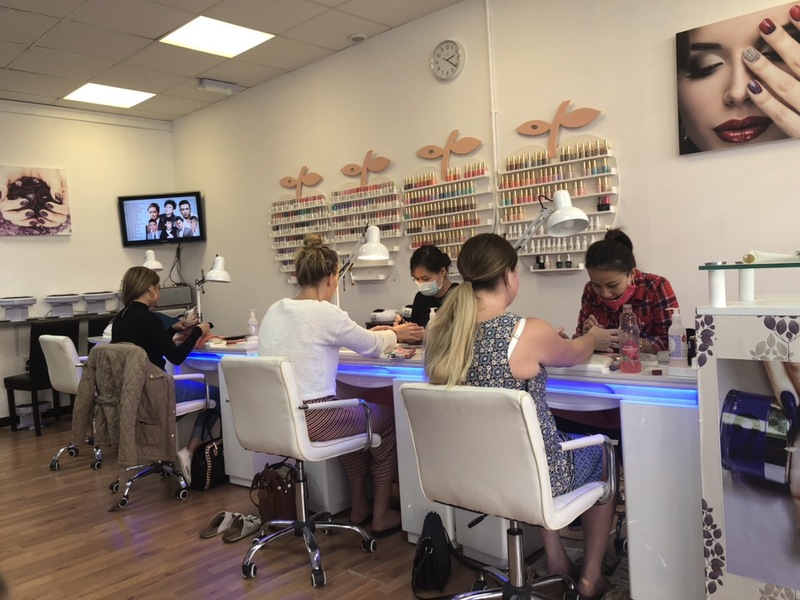 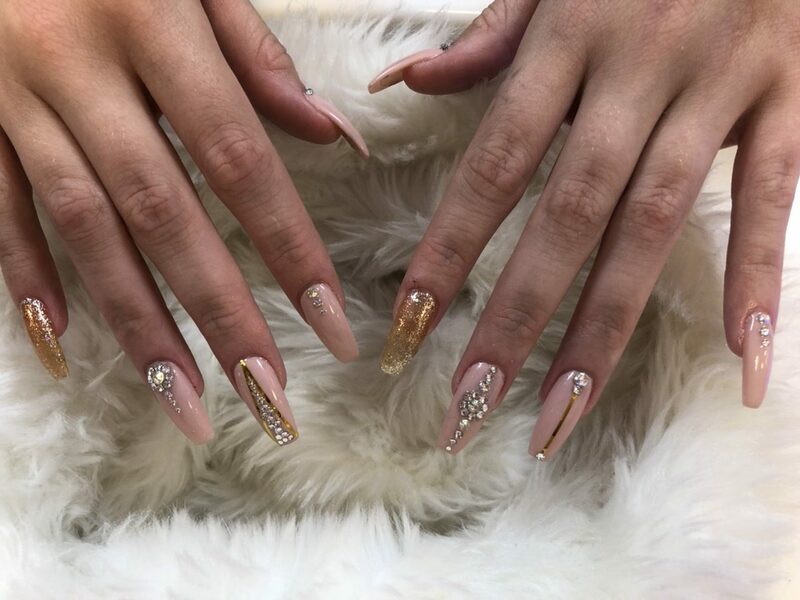 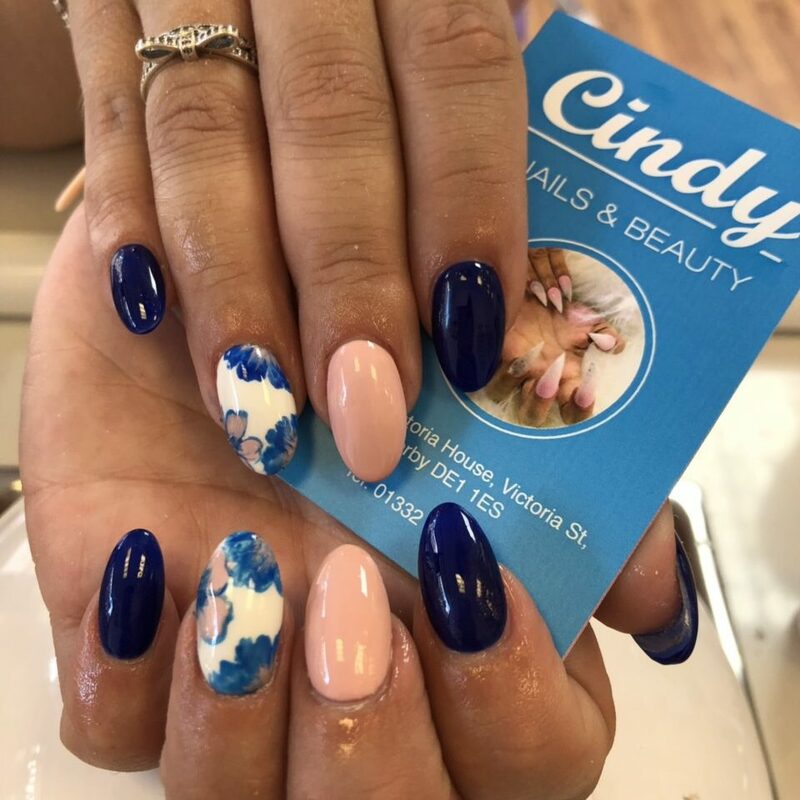 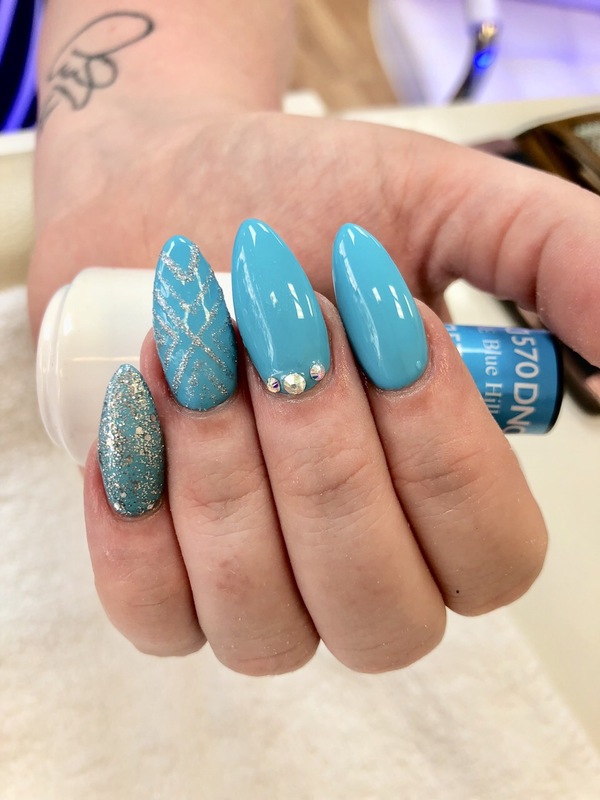 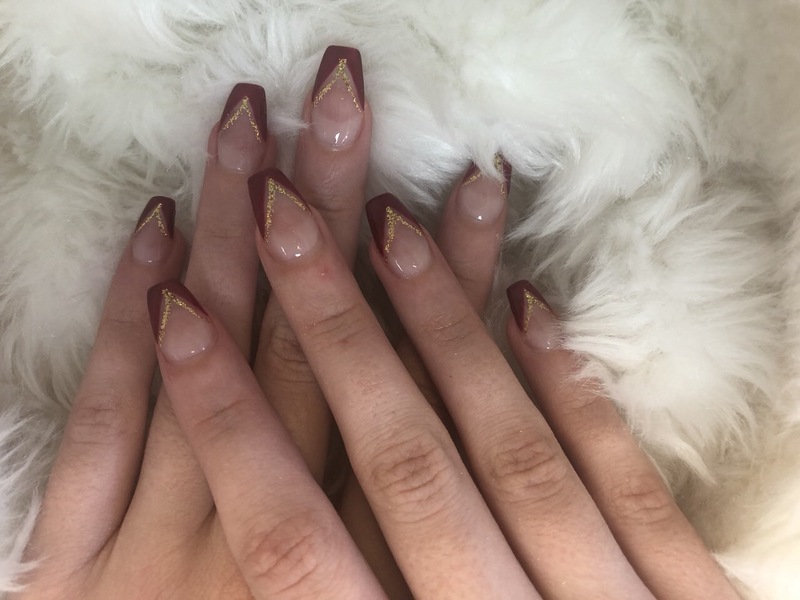 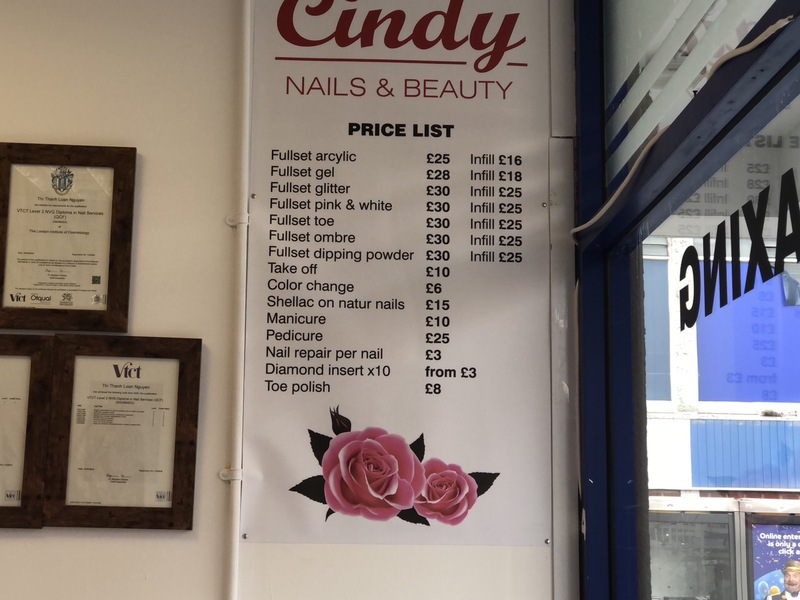 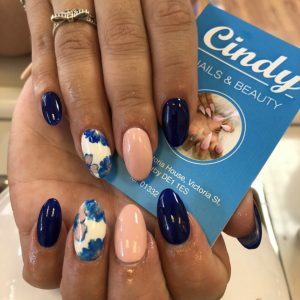 At Cindy Nails and Beauty, the carefully selected team of nail technicians and beauticians are highly skilled provide an exceptional service without compromising on quality, dedication or professionalism. 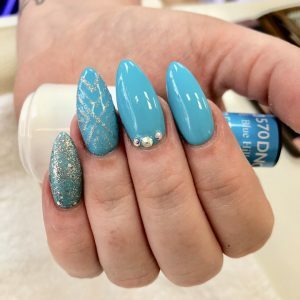 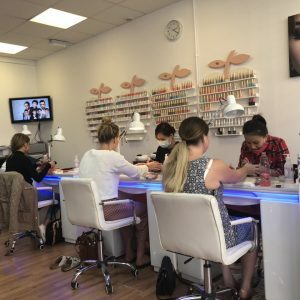 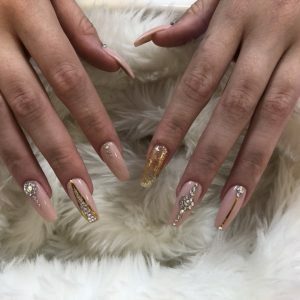 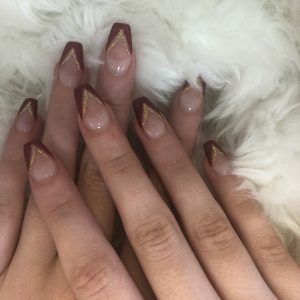 Are you looking for specialists in nail and beauty who provide professional and efficient services of manicures and pedicure or nail extensions with gel. 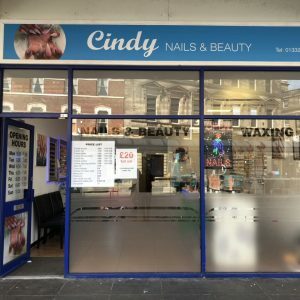 Look no further than Cindy Nails & Beauty in Derby. 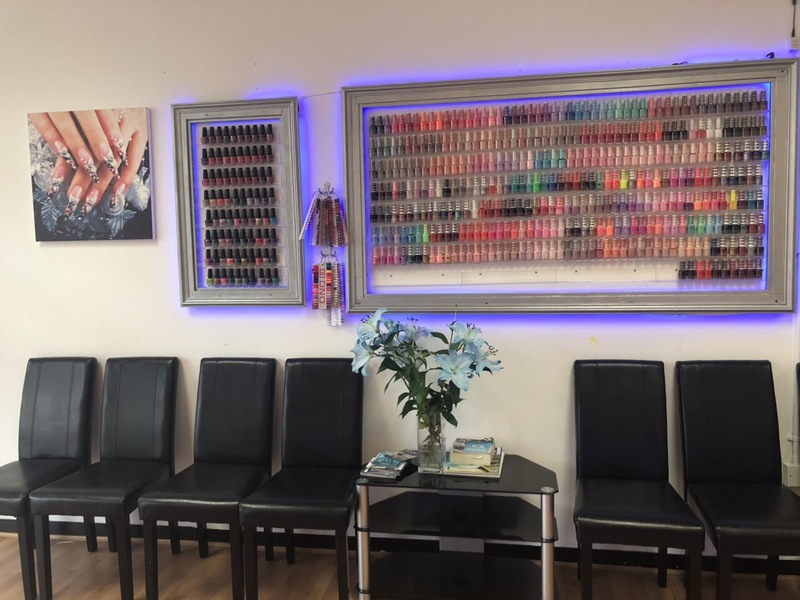 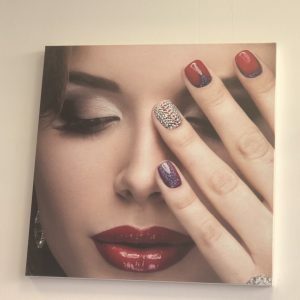 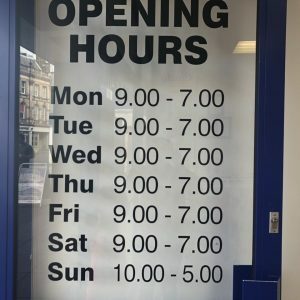 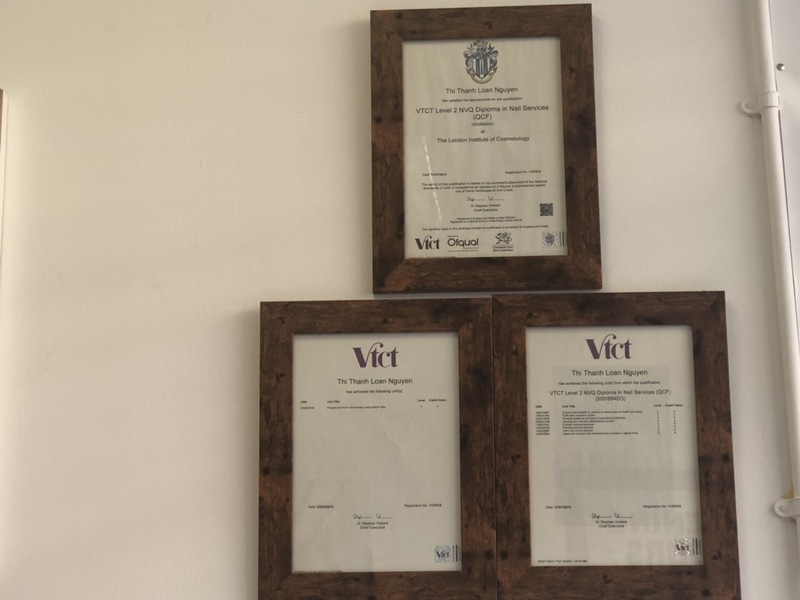 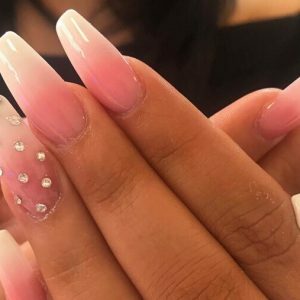 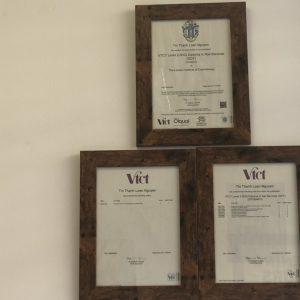 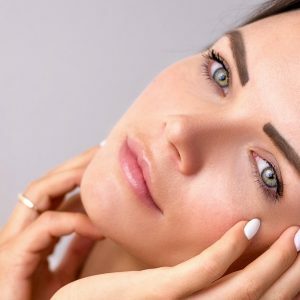 Our professional team will give you our top tips and advices and best suitable nail and beauty services for you and you expect long-lasting results and a perfect finish.